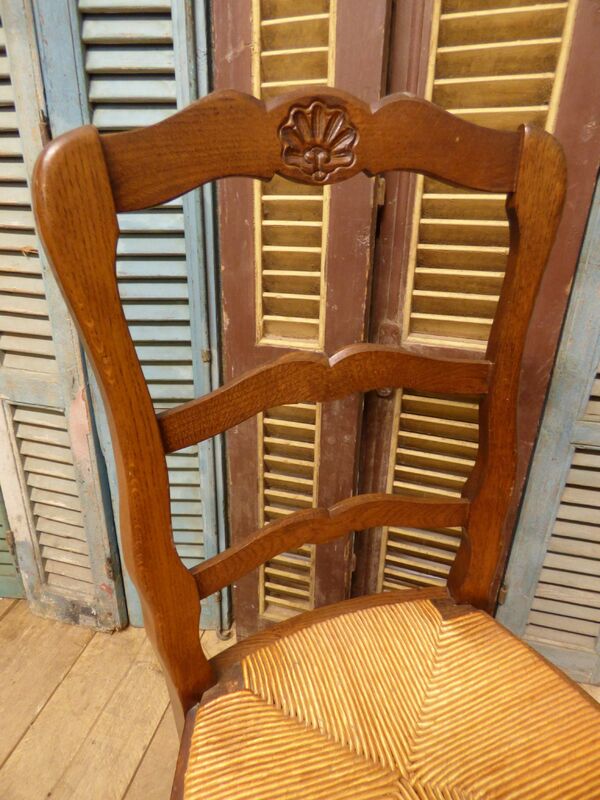 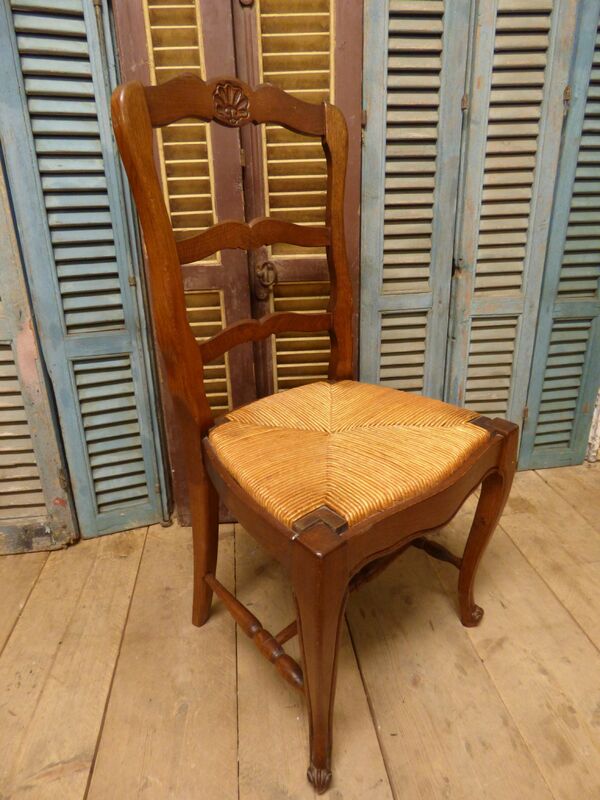 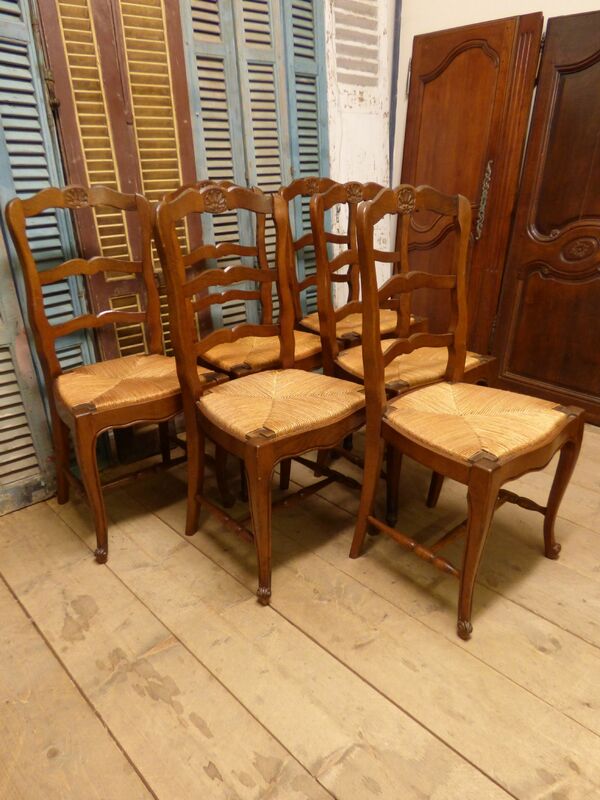 Offering this great set of six Vintage French dining chairs. 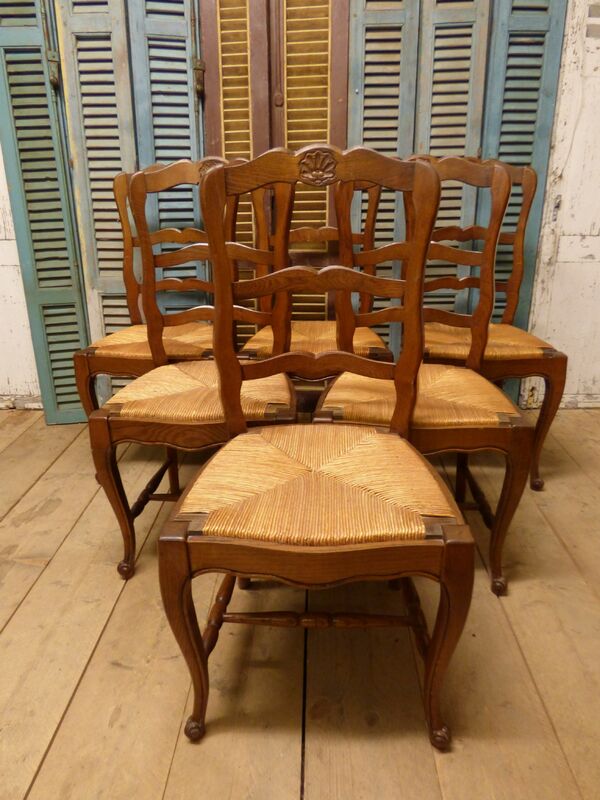 Good quality chairs. 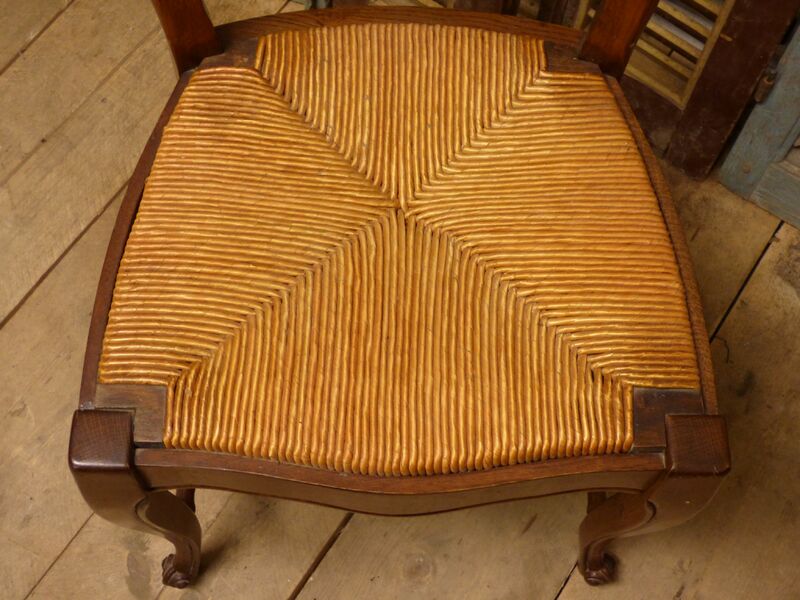 Much more sturdy than most of this style.